Last edited by [R-DEV]Max_; 2016-12-09 at 00:52..
Baserape is no longer allowed on Insurgency until such a time the community wants to see it return. Thats something what made your server Unique. 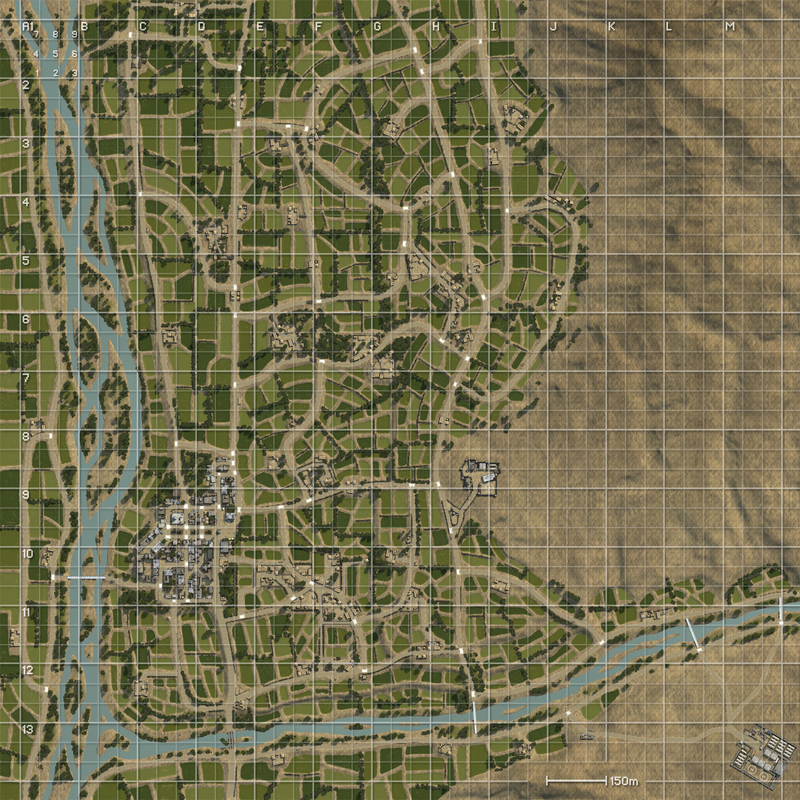 Last edited by Teewurst; 2016-04-23 at 18:30..
HOLY JESUS I'VE BEEN WAITING FOR A MAP LIKE THIS EVER SINCE THE BRITS WERE REPLACED ON LASHKAR. Thank you soooo much max, tbh it looks like a Sangin Lite and I'm positive everyone will love it because of that. I will definitely be attending. Gonna watch some Ross Kemp docs to hype myself up for this. I would too but people need to relearn to deal with it right now and its hard enough keeping the server populated. So getting a community playing again is taking priority (also =]H[= isnt hog for the last time). Look forward to seeing old and new people at the event. Last edited by theDaarkness; 2016-04-23 at 15:35..
(also =]H[= isnt hog for the last time). Actually I know that, but somehow I still wrote HOG. I dont know why either. Max, this looks really nice. Hopefully I'll be able to play, have to work 10-3 pm EST on that day. How do you get the USMC faction as alternative? I thought the sound files remain the same for the map so wouldn't' the USMC have British voices? They indeed would/will have british voices.